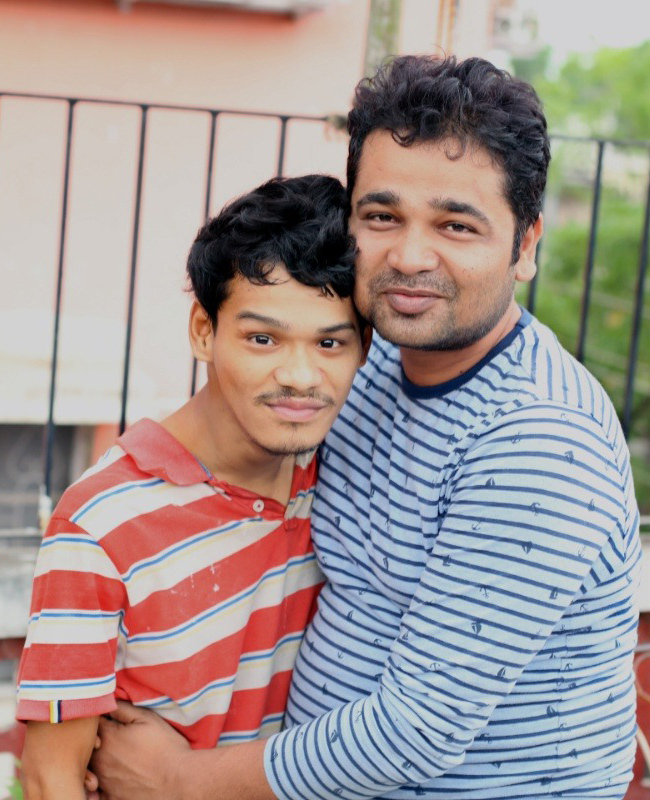 Ashok was brought to us in 2003 by an Irish nurse who was working in a home for people with mental illnesses in Kolkata. Wrongly diagnosed his whole life he had been crying out that there was nothing wrong with his mind, and she was the first person who listened. He came to live with us when he was 11 years old. 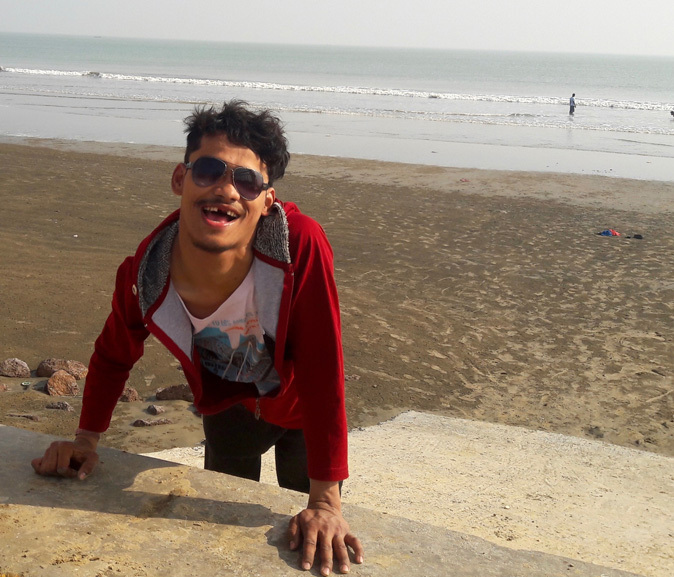 Ashok has cerebral palsy which affects his movements but doesn’t stop him from doing anything. Intelligent and fiercely independent he refuses any kind of help, and gets angry when people take pity on him. 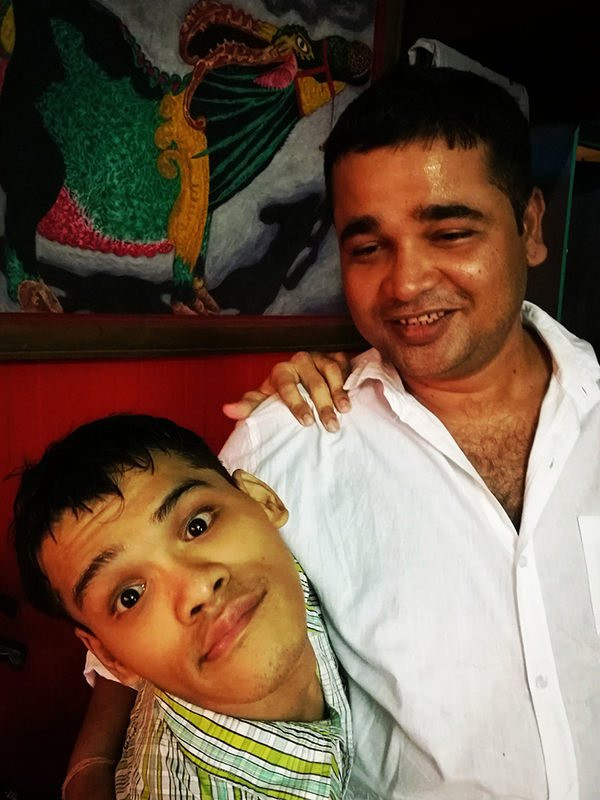 Although Ashok can’t speak, he can sign and understand English, Hindi and Bengali. 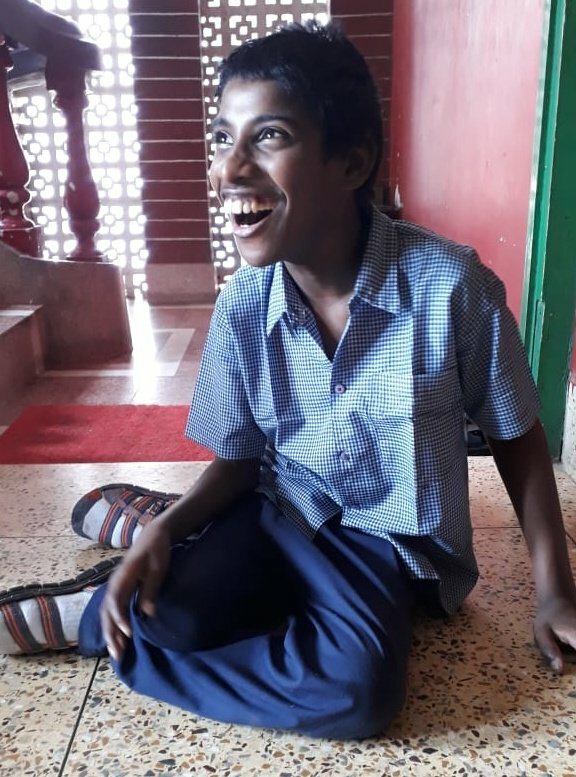 He studied at REACH in their Cerebral Palsy Unit. 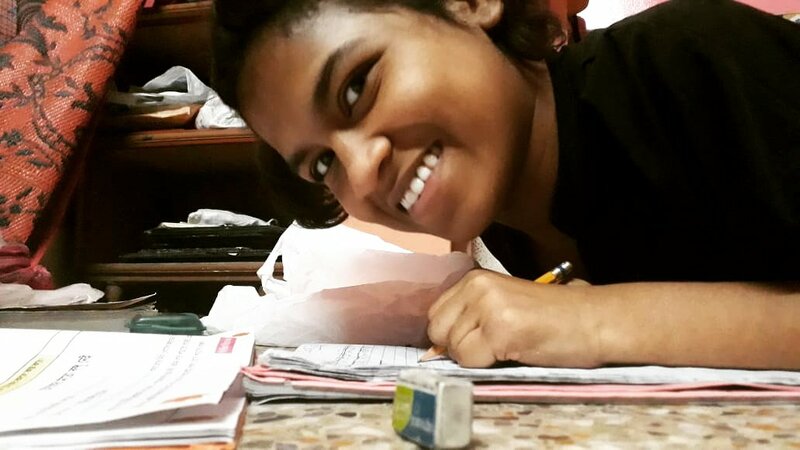 All that is known about his parents is the fact that they named him ‘Ashok’, which is the name of a celebrated king in Indian history. 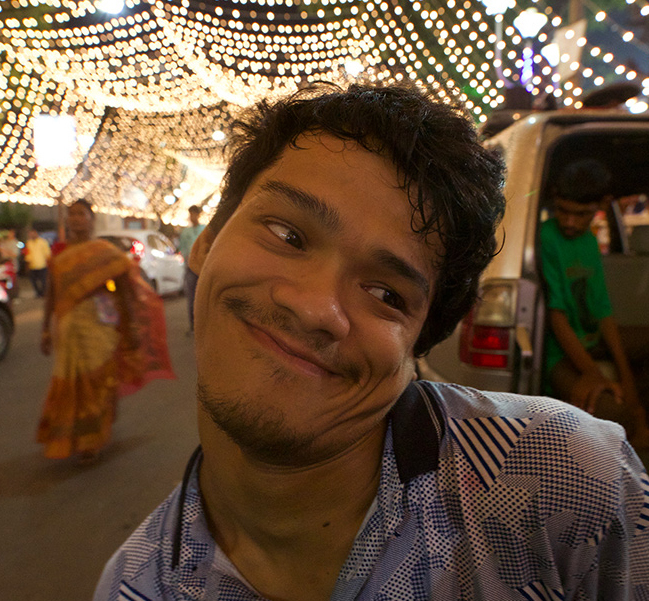 He chose the 15th April for his birthday because this is the Bengali New Year. 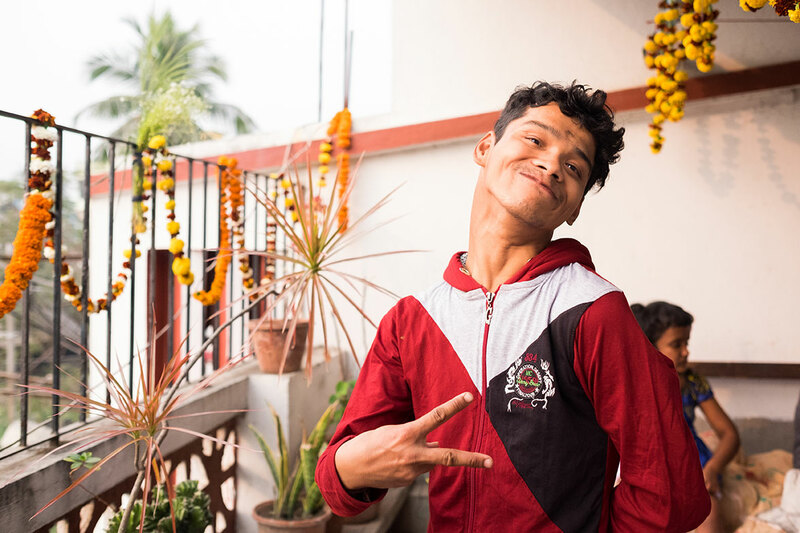 He was one of the boys selected to work at Shuktara Cakes, our training centre to teach the art of French patisserie. 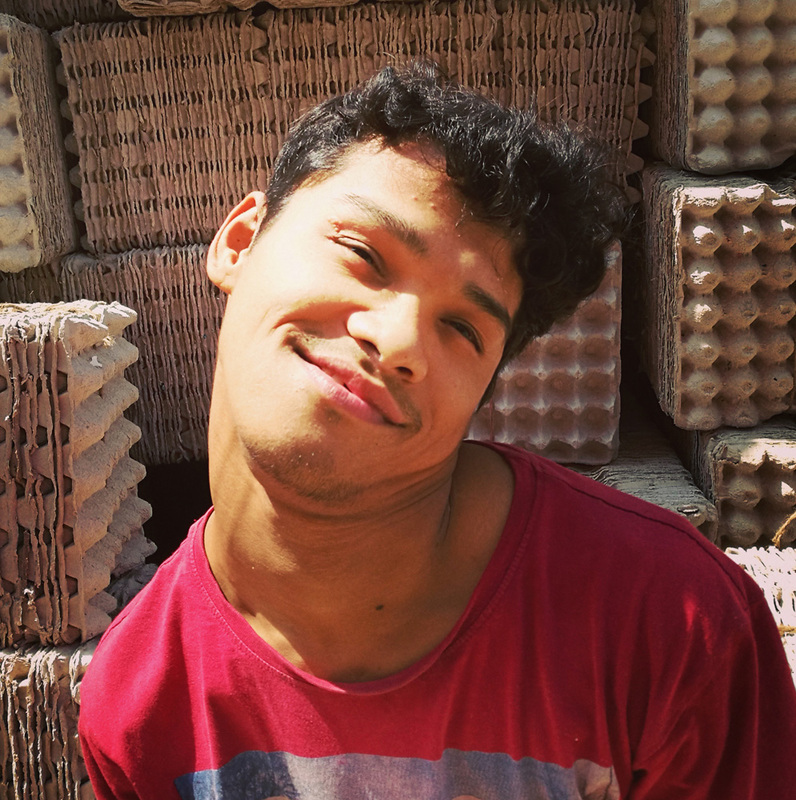 He really enjoyed learning these new skills and loves being able to earn a small wage. He mainly spends his money on new clothes. 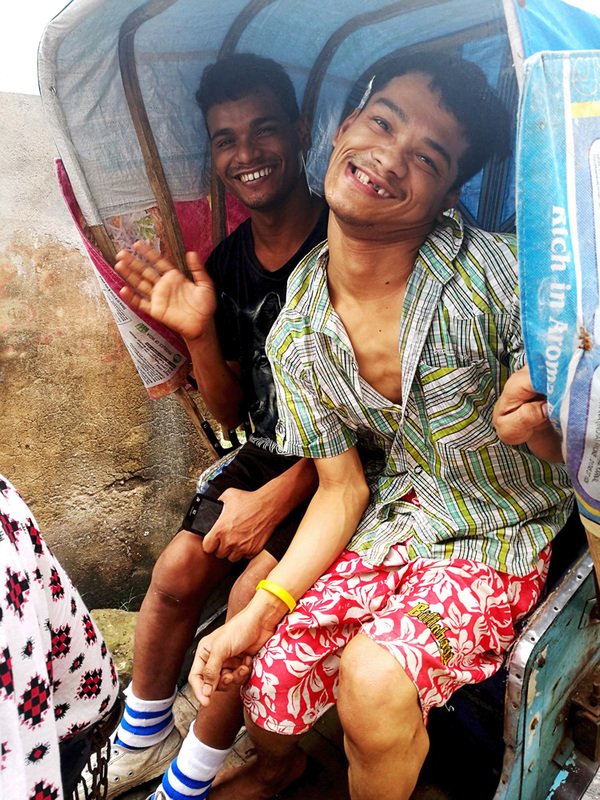 Pappu, shuktara’s Chairman, says "Ashok really likes having the freedom of being able to watch TV and turn the music up really loud. When he’s in a good mood he tends to dance and show off to people he likes! He’s really quite funny and jokes a lot with everyone. But if he is in a bad mood, you have to watch out!" 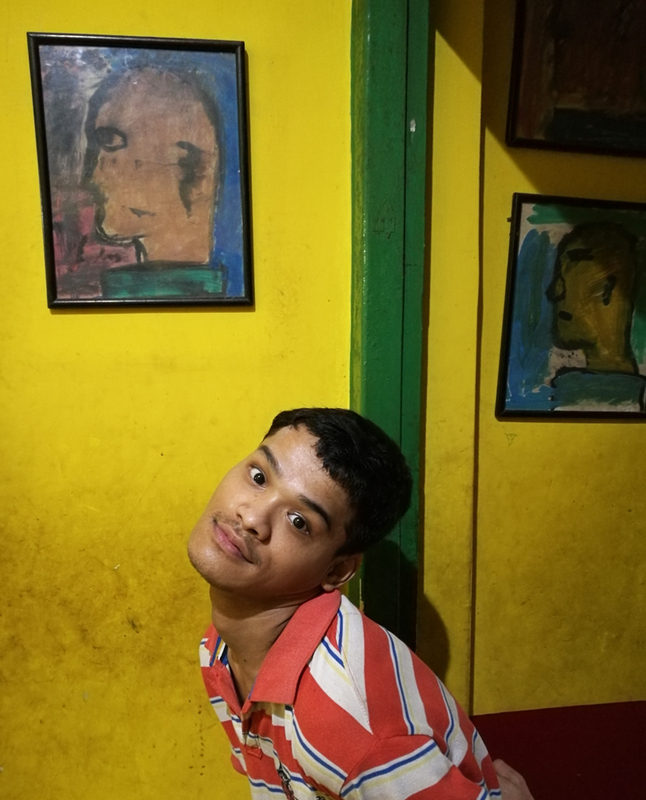 When we asked what he likes most about living at shuktara, Ashok signed "Watching cricket on TV. 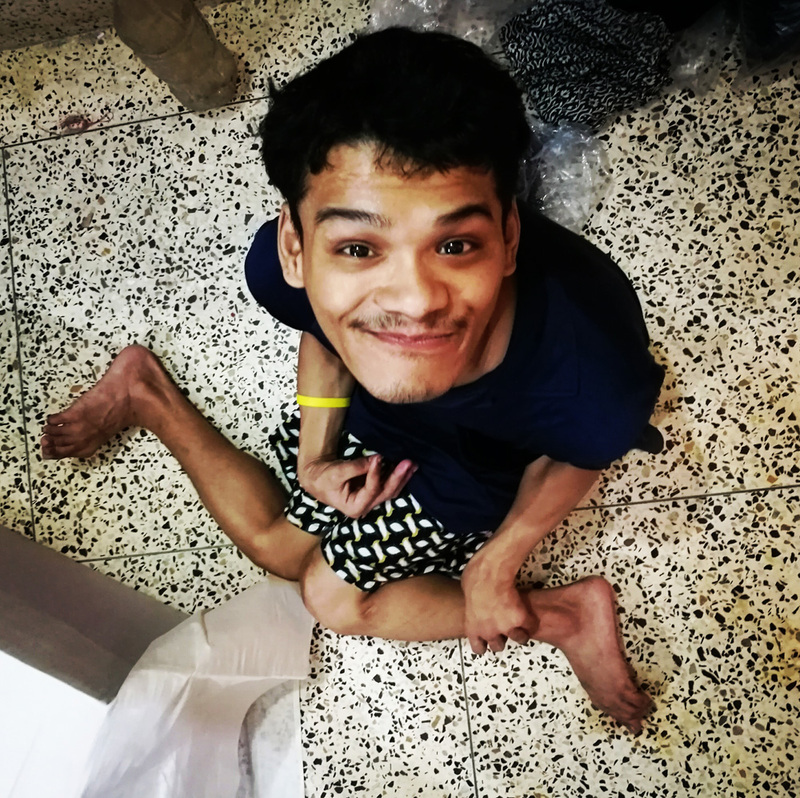 I also like working at Shuktara Cakes and in future when other people come to shuktara I will look after them." He’s a popular boy and gets on well with the other boys in the house.